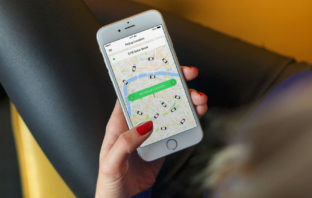 Uber rival Taxify said on Tuesday that it has expanded its South African operations to include the coastal towns of Plettenberg Bay, George, Knysna and Mossel Bay. Could Uber really be worth $120-billion? 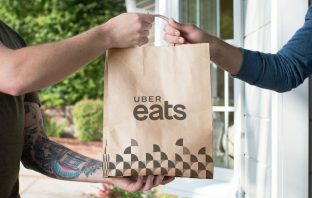 Uber Technologies has been told by banks that it could be a $120-billion company when it goes public. Investors will be the ones who decide, though. Market-leading ride-hailing app Uber has introduced new safety features for customers and drivers in South Africa. 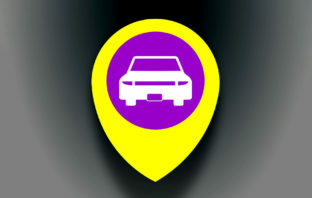 Safety Toolkit is aimed at reducing the risk of using the app. 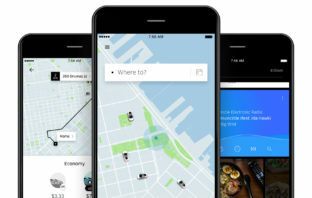 Ride-hailing service Taxify – a direct competitor to market leader Uber – said on Thursday that it is now directly integrated with Google’s Maps app in South Africa. 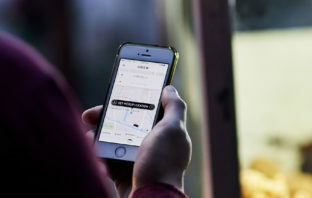 Reports from the International Labour Organisation and the JPMorgan Chase Institute describe the plight of gig-economy workers who struggle to make even their countries’ minimum wage toiling for giant tech platforms. 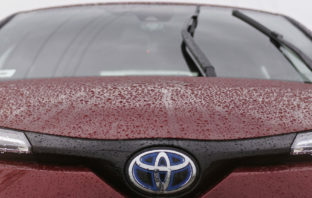 Toyota is investing $500-million more in Uber, underscoring the Japanese car maker’s efforts to catch up on self-driving technology as General Motors and Waymo lead the race to upend transportation with autonomous vehicles. Japan is making a push to develop flying cars, enlisting companies including Uber Technologies and Airbus in a government-led group to bring airborne vehicles to the country in the next decade. 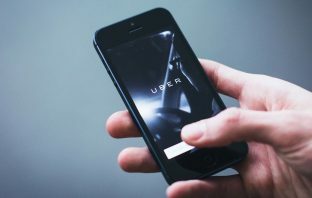 Uber has asked government to delay the implementation of a new licensing framework for drivers until “current challenges” experienced by public transport operators for operating licences are resolved.